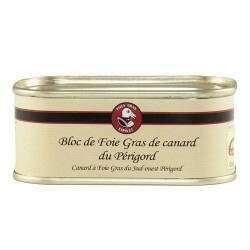 Rich and flavoursome, this block foie gras is known for its full flavour and wonderful aroma. 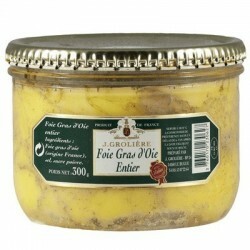 Made from finely chopped duck foie gras from the south-west of France which has been seasoned and emulsified. 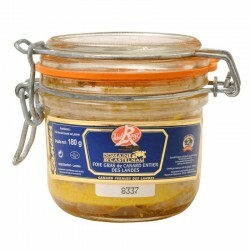 Ingredients: Reconstituted duck liver from the south-west of France, water, salt, sodium nitrite salt, sugar, pepper. 200 grammes is perfect for a starter for 4 people. These blocks of foie gras come from ducks which have been raised with the freedom to roam and fed a diet of corn in South-West France. 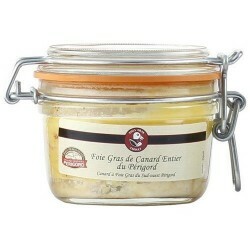 Flavour: the duck block foie gras from the South-West has a full flavour and a smooth, even texture. 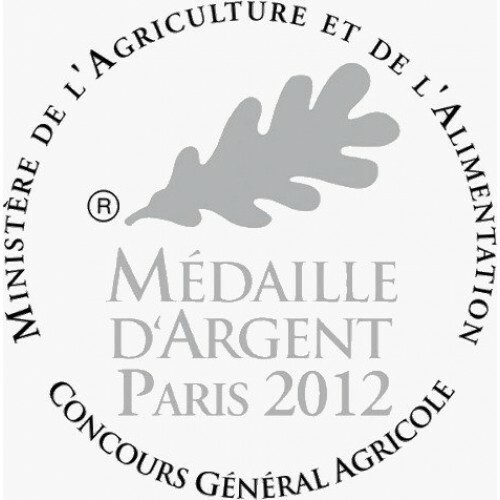 The « Pré aux Canards » block foie gras is produced by a co-operative located in southern Tarn, in the Haut Languedoc Regional Park. 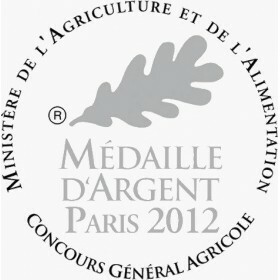 This co-operative’s strength lies in its ability to manage the entire production process, from the rearing of the ducks by its members across the Tarn, Aude and Aveyron departments to the preserving of the foie gras in a modern factory where those involved in processing adhere rigidly to traditional methods. All the Pré aux Canards’ whole foies gras are prepared with the aim of ensuring that the finished product retains a homemade quality with a flavour that is full and rich. 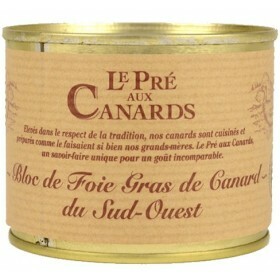 Serving suggestions: with their wonderful aroma, the Pré aux Canards’ block foies gras are perfect to serve in a salad of foie gras or are equally delicious on toast as a canapé. 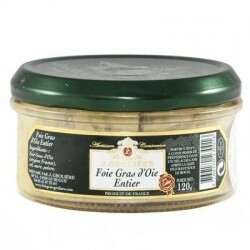 Storage: this foie gras keeps for several years in a cool, dry place. It should be refrigerated for 2 hours before serving.